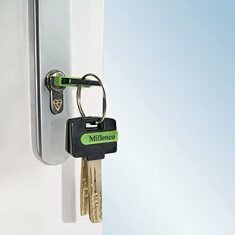 Cadenza window handles with built in key locks to meet your home insurance standards are now available from stock in all the different sizes. 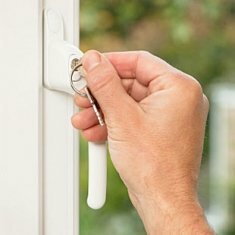 Replacement spade cadenza window handles are for the older generation of uPVC windows or windows with an old multi-point locking system (turning the handle turns the locks down the side or the bottom of the window). 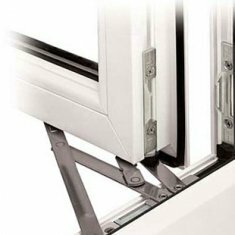 If you think you have arrived at the wrong page then visit our page for alternative types of window handles or see the entire range of locking double glazing window handles with filters for colours, types and sizes. If you are sure you are looking for spade Cadenza window handles we should have something for you. There are now only two types of Cadenza window handles available and they are for specialist locks where a blade or spade is used as the means to drive the multi-point lock on the older upvc windows. 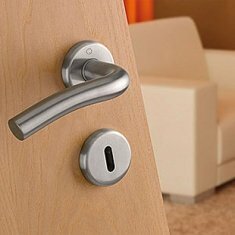 The name Cadenza originates from the manufacturer Cego who were the first company to design this special lock and who have since seen sales decline as the espag lock and espag window handles have taken over in the double glazing industry. Cego produced two types of Cadenza window handles and the blade was different on each with one having a slight angular spade and the other being completely perpendicular. It is important to choose the correct type of Cadenza spade as one cannot replace the other although many have tried. The spade for a upvc window handle can differ slightly between models of the Cego Cadenza window handles. One has an angular bend and the other is straight but both can offer different lengths too, typically 18mm, 32mm and 48mm blades. Check our guide on upvc window handles to get more insight into these measurements. The Cadenza spade itself is always 15mm wide and 3mm thickness. 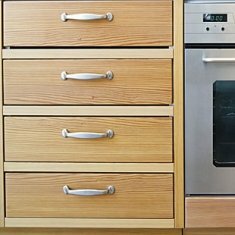 The Cadenza handle itself maintains the same size positions for the screw fixings and this makes replacement Cadenza window handles much easier to deal with leaving only two things, the length of the blade (spade) and the shape of the blade (spade). These spade handles have 4 fixing points at positional centres of 64mm and 84mm and these have always been the same over time. 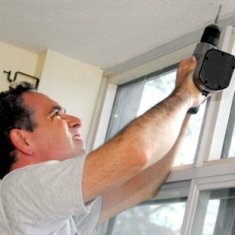 The biggest problem customers have with this type of window handle replacement is distinguishing between the blades as one is angled and the other isn't. 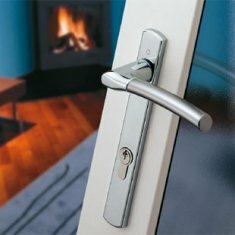 The angled handle is the Cadenza Angled Blade Window Handle and the straight one is the Cadenza Flat Blade Window Handle. 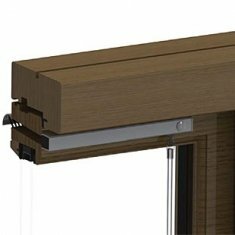 Cadenza window handles have a blade to operate a multi-point locking system. Found on older windows.